Dylan Glassberg was born in Bridgewater, NJ. 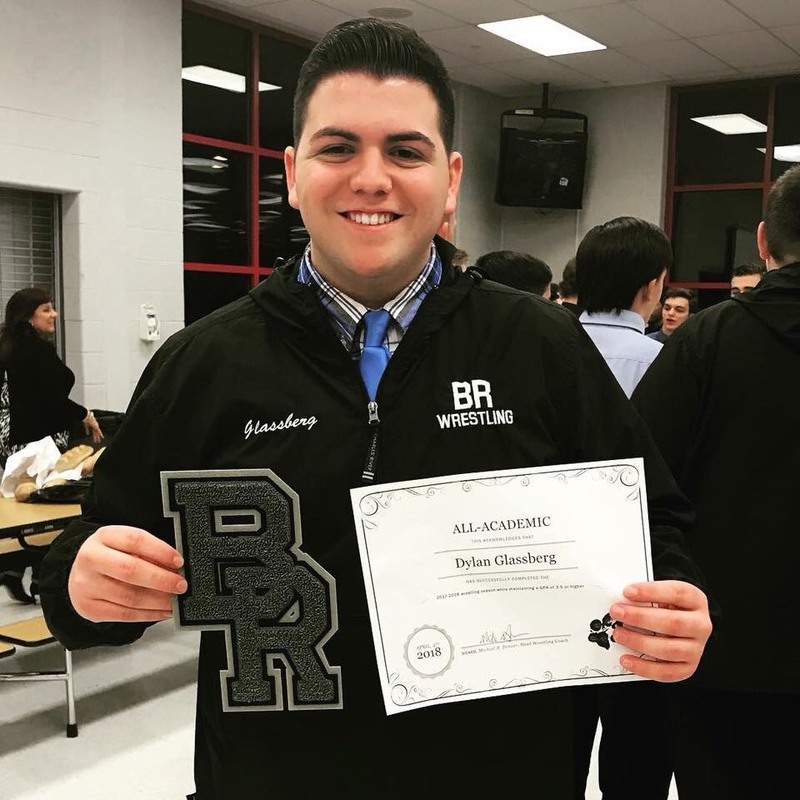 He is 17 years-old and and attends Bridgewater-Raritan High School. Dylan likes playing video games, good food, performing in the H.S. Chorus, Varsity Football, Wrestling, Bridgewater Rugby and Mathematics . He considers himself very lucky to have had the opportunity to be exposed to Sciences, Music and Athletics . These endeavors have been a wonderful experience for Dylan. He has met many people of different cultures which has helped him to understand the way others live. It teaches him humility and purpose, it makes him appreciate his life. In middle school, Dylan realized that he was being bullied and didn’t even know it. He thought bullying was just physical abuse, but found out it was much more than that. The abuse continued and he finally had the courage to tell his parents . At first, he didn’t want to tell them because he didn’t want them to worry. He tried to handle it on his own but it became too overwhelming. Dylan never got in a fight or argument in school so when he was verbally attacked and berated it hurt badly, it was the worst feeling in the world. He was so angry and frustrated that he was full of hatred and insecurity . But he know that a.violent response was not the answer, yet he continued let someone humiliate and violate him. He had the choice of quitting sports and the Chorus but decided to stay involved because his friends were there and he liked his teachers. Bullying seems to be everywhere you go and for Dylan, avoidance and disengagement was not an option. Dylan wants to make a difference when it comes to bullying because it’s an epidemic. Two years ago at school he was asked to be part of the newly formed Rugby Club, and agreed because he were older students who showed him that mental and physical tenacity could overcome inexperience. He used the new platform to reach out to other kids in the community and invite them to join and become part of the family. His new found confidence and leadership led him to be named Team Captain for his Junior and Senior year. Being bullied has passed and for several years and now his friends at school treat him with respect. He refuses to let anyone bully him again, and he looks out for others that experiencing bullying on a daily basis. Dylan is proud to be the first and one of only few East Coast Youth Ambassadors for Compel America.